Are you thinking of keeping a Cockatoo as a Pet? Do cockatoos make good pets? The cockatoo has long been admired for its cute and cuddly disposition when it’s young. A baby cockatoo quite resembles a dog in character and can actually be a lap bird for the first year of its life. It is an amazingly beautiful bird that, rather than grabbing your heart with its majestic looks, reaches out and draws you in with its cuddly appearance. When you see a baby cockatoo you’ll just want to take it and hug it. Does this make it a good pet? No. After the cockatoo has grown to meet its first birthday it will no longer be the same lap pet that you first admired. Almost every cockatoo changes once it becomes one year old and these changes can be very difficult to live with. In the wild, cockatoos are very social animals and tend to flock together. Some of these flocks can include hundreds or thousands of cockatoos. 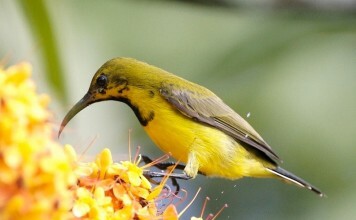 They fly over their natural habitats of Indonesia, Australia, the Philippines and New Zealand together and need the company of their fellow bird mates. A single caged cockatoo in a birdcage is not a happy camper and will quickly let you know that he needs more. Cockatoos need large bird cages and it’s best to invest in an aviary. If that is out of your price range, you’ll soon discover that your bird is not happy. Even large bird cages will not keep most cockatoos happy for very long. You’ll have to spend a lot of time with your cockatoo to keep it happy. Going to work from 8 to 4 and then arriving home to spend the evening with your cockatoo is not enough. If you don’t plan on being home every day, for most of the day, your cockatoo will get bored and either start destroying the things in his cage or himself. Rescues are full of fabulous cockatoos that wanted no more than attention. They crave this as a social animal and if they don’t receive constant attention from their owner they will start destroying themselves. They will start plucking out their feathers to stay amused. This is an incredibly sad situation to witness and is one of the reasons why so many cockatoos are sold after they reach their first birthday. It is also the reason why so many cockatoos end up in a rescue. Most people simply cannot handle giving these birds the constant attention they need. You need to keep this point in mind before you decide to keep cockatoo as a pet for yourself or your child. If you do decide to get a cockatoo as a pet you’ll have to treat it as you would a young child. You wouldn’t leave a toddler alone for eight hours a day while you went to work and you’ll have to take on the same type of mindset if you plan on owning a cockatoo as a pet. Considering that these birds can live up to 60 years or longer, it really is much like having a child. Getting any type of parrot is a big commitment and especially so when it comes to cockatoos. 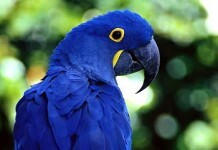 While they are a very beautiful bird to look at, they are also a social animal that can quickly become bored in a cage. If you absolutely have to own a parrot, you’re better off looking at different varieties that will accept being caged more easily. Another thing you may want to consider is the guilt factor of keeping a large bird caged for 60 years or more of its life and whether you can live with that fact or not. 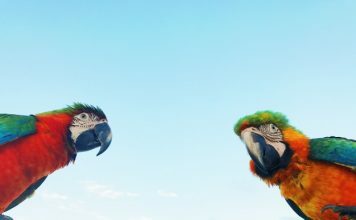 I love Cockatoos and know that they are popular pets.I used to be planning to get a pet Cockatoo in the future.Now I’m thinking otherwise because of this article.Now I’m planning to get athoer type of parrot as a pet in the future.I wish you wouldn’t show ads in the middle of articles. I still think I am going for a cockatoo this site was helpful in fact very helpful I was a little bit worried when it said cockatoos need lots of attention but he or she will never be alone for a hour or more. As there is always someone in the house. Hope this helps.?????? 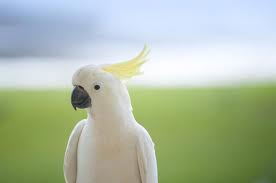 I love cockatoo, one of my favorite bird. I have cockatiel and budgerigar, actually love all the species of parrots origin. They are just amazing to have. 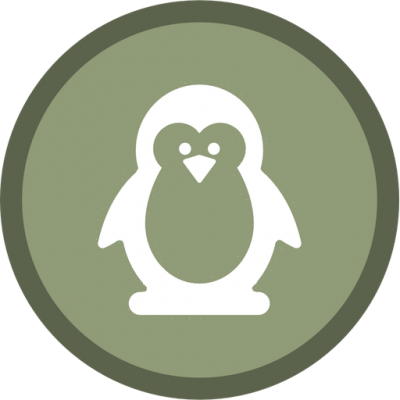 You deliver so many information about birds in your site. 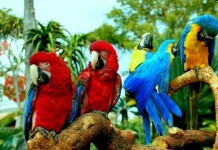 It is very helpful for us as though i am a bird breeder. Thanks.